You know a good (or a bad) design when you see one. However, it’s not always that you can objectively point out the qualities (or flaws) in a design — especially, when you’re not a designer. Marketers and developers often find it challenging to come-up with designs that work. To do that, you might need an understanding of CRAP. CRAP, a design principle given by Robin Patricia Williams, stands for Contrast, Repetition, Alignment, and Proximity. 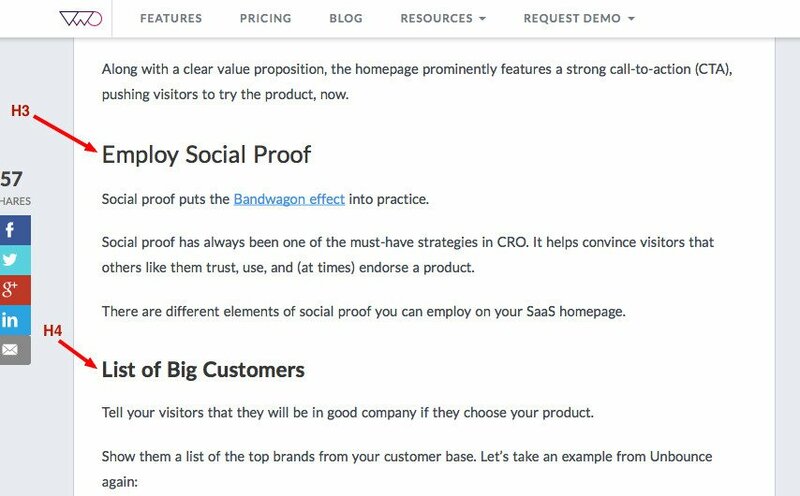 By knowing CRAP, you can consistently deliver effective design, whether it’s for a website, a landing page, an eBook, or just a banner ad. The four design practices, when applied together, lead to brilliant designs more often than not. This post elaborates the design practices individually, aiming to help you create better design and user experience. Contrast is all about making distinct elements stand out. 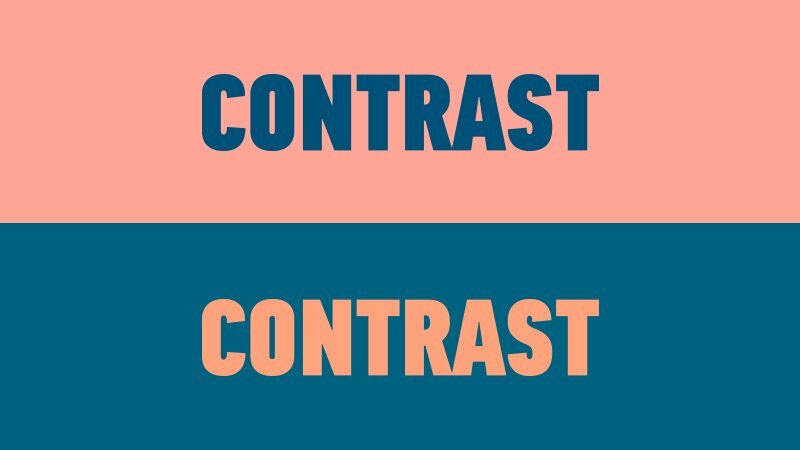 Contrast is used to drive a user’s attention to specific elements in a design. 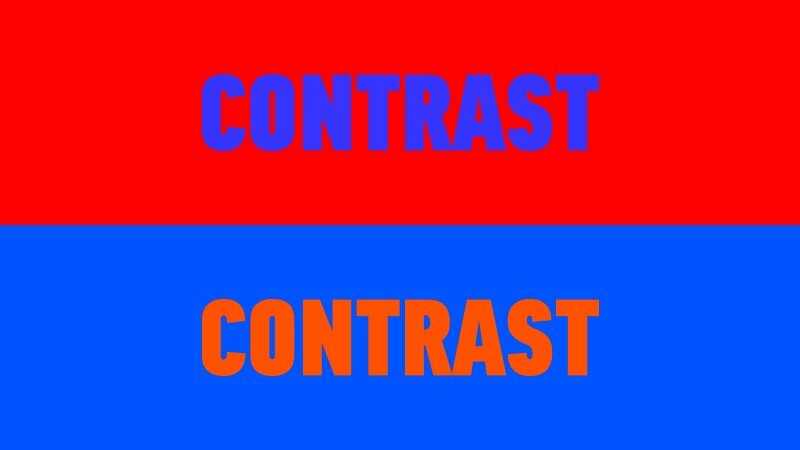 For a layman, contrast may just be limited to black and white (or a similar combination of other colors). But, there is more to contrast than that. Besides differentiated colors, contrast can be established using different element types, shape, size, and more. Contrast of color is one of the most fundamental design principles, and the one which most of us are familiar with. Nevertheless, its application can still prove to be tricky for many of us. 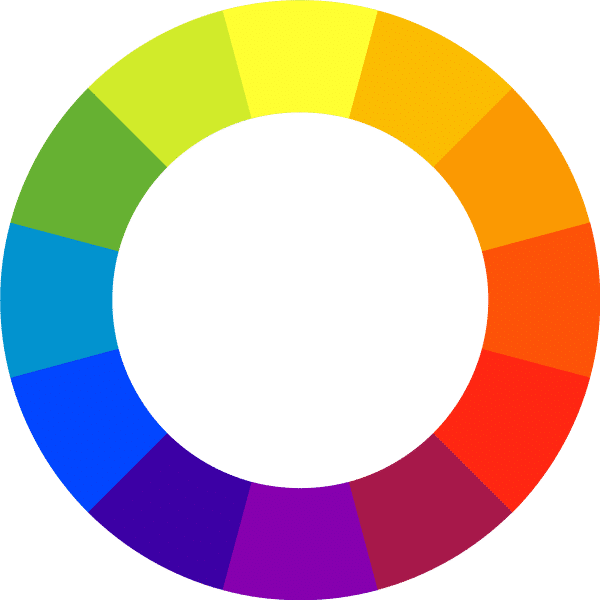 This contrast can be established using a combination of colors that lie opposite to each other on a color wheel. 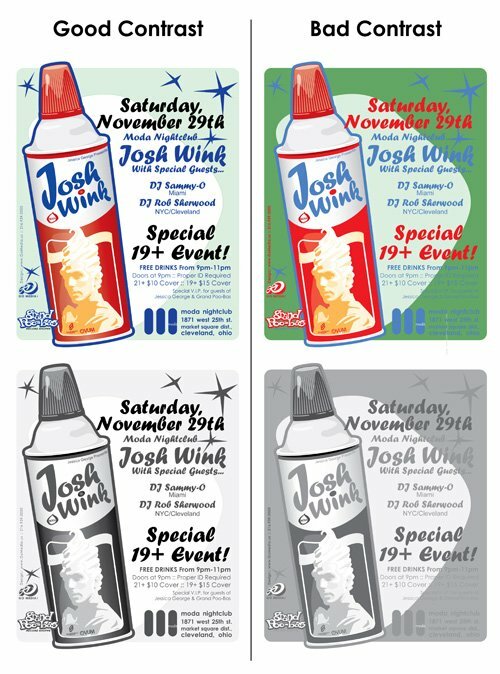 As a thumb-rule, high contrast is required between text color and background color. However, having contrasting colors for multiple elements can make a design look messy. Moreover, contrast is just not about using complementary colors. You must ensure that participating colors in a design don’t strain users’ eyes. Contrast can be maintained between discrete elements — especially text — using a difference in their sizes. To draw users’ attention towards a certain element, keep its size significantly larger than the surrounding elements. 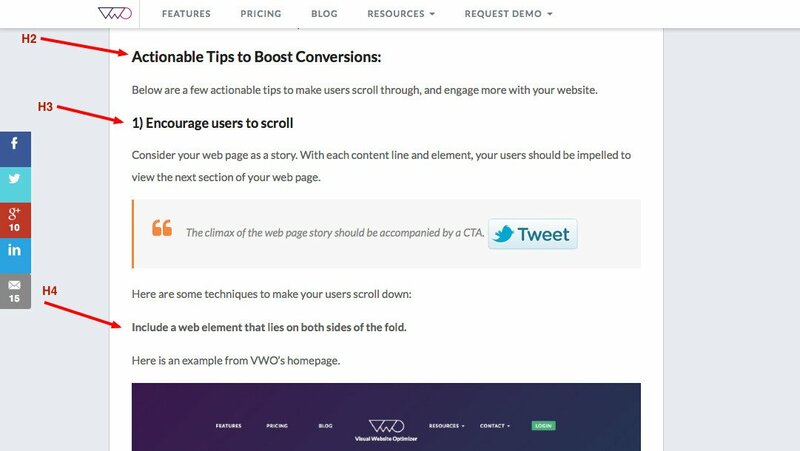 Contrast in size can also be effectively used in designing your call-to-action (CTA) buttons. 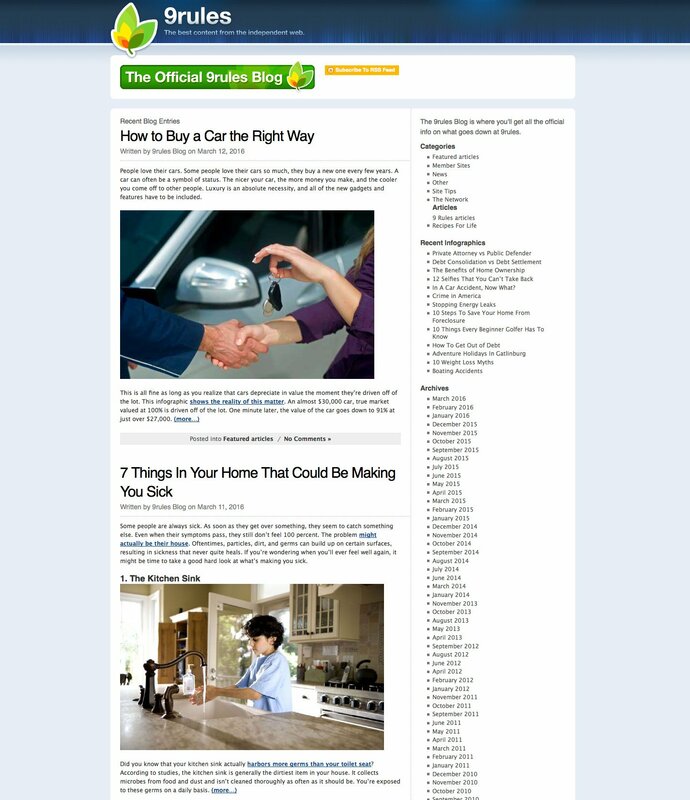 A large-sized CTA can attract appreciable attention from users. Contrast in shapes of elements, too, helps you guide users’ attention and break monotony in a design. 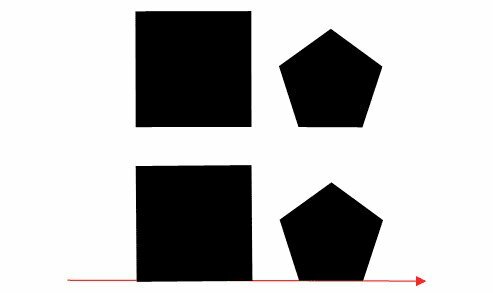 Contrast in shape can be as basic as adding round corners to your quadrilateral elements, or as extreme as using circular elements together with square ones. 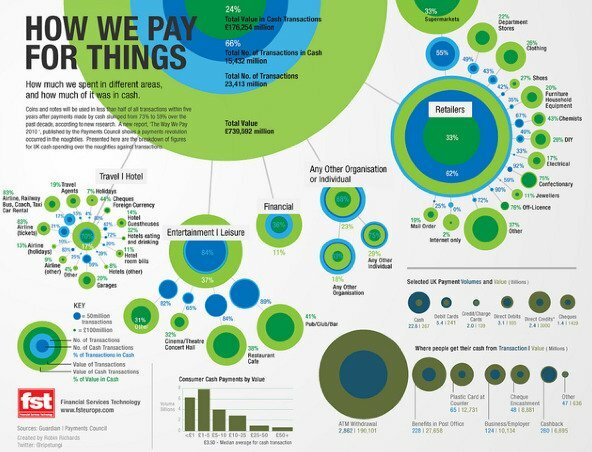 Infographics, particularly, use contrast in shape to good effect. They incorporate elements with dissimilar shapes to illustrate information of disparate nature. Repetition is how you maintain consistency in a design. It helps users familiarize with the way information is presented to them. For instance, bullet lists use repetition of circular dots to present information. The repetition of dots help readers scan and read the list quickly. Additionally, the repetition of elements is what gives an identity to a design. Repetition can be practiced with the color, shape, texture, size, and other attributes of the elements in a design. 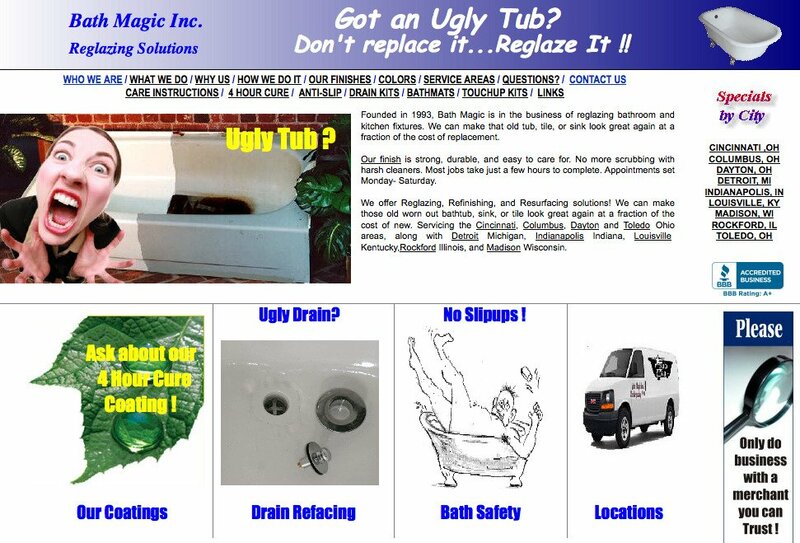 Let’s take an example of a badly designed website: Uglytub.com. Although the above website has a lot issues with its design, we’ll stick to talking about the lack of repetition. 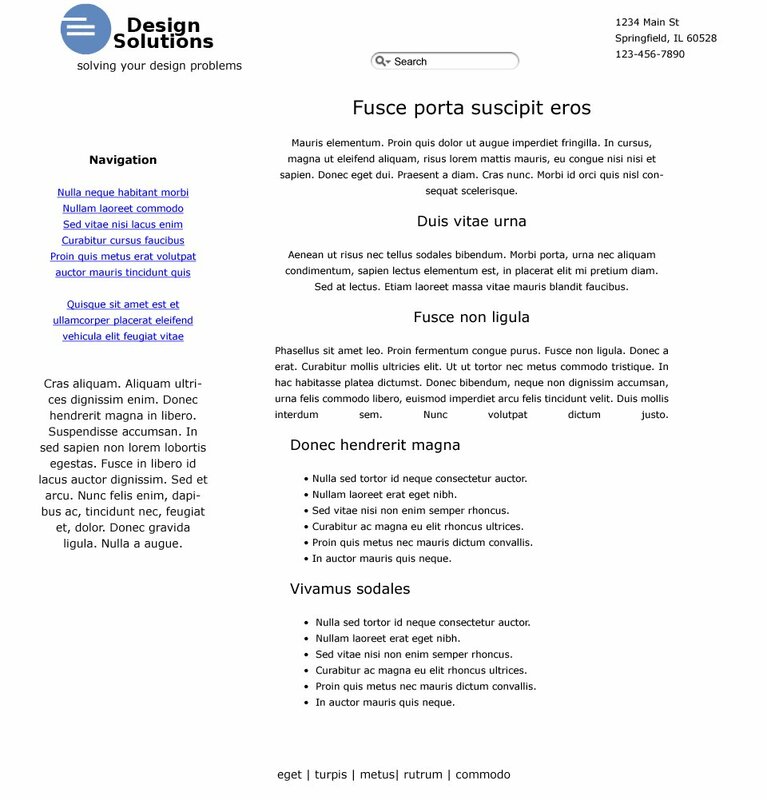 The website uses at least 4 different font types, all of which have different sizes. The color of the different text elements, too, is not consistent. The images used are of different styles, ranging from real-life pictures to stock images to a sketch. Now, it goes without saying that putting repetition (or consistency) to these website elements will help in improving the user experience. The above website, too, contains just plain text and a few images. However, with the repetition of font type, font size, font color, and the style of the images, the website design looks neat and easy-to-read. Companies build their brand using repetition of design attributes across their physical and digital presence. They use a predefined set of colors, fonts, and rules of application that gives consistency to their appearance across multiple channels. Repetition is responsible in making users recall a brand. 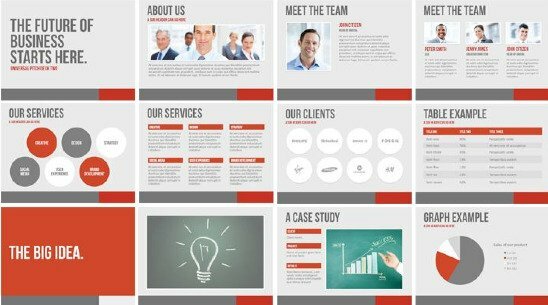 The slides convey a repetition of a set of colors, and the style of text and images. This helps users identify each slide as a part of a bigger whole (or a brand). Alignment dictates the way every element is placed in a design. Alignment is a concept that advocates organizing information to create order. With alignment, no element in a design is positioned arbitrarily. Each element visually connects to other elements, leading to cohesiveness in a design. The two basic kinds of alignment are edge alignment and center alignment. 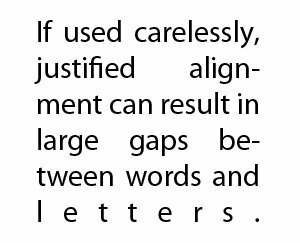 For text, different styles of alignment are: left, right centered, and justified. 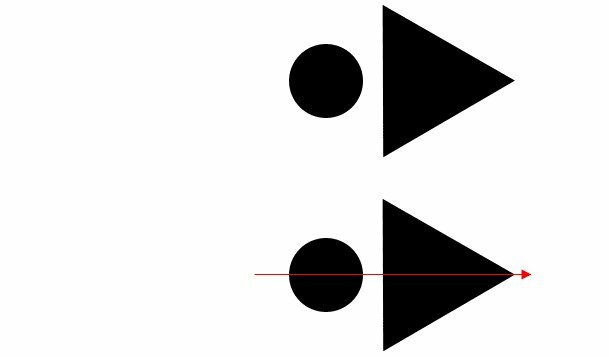 Left and right alignment are the most common among them. Justification works fine when the text has long line-length, small font size, and shorter words. 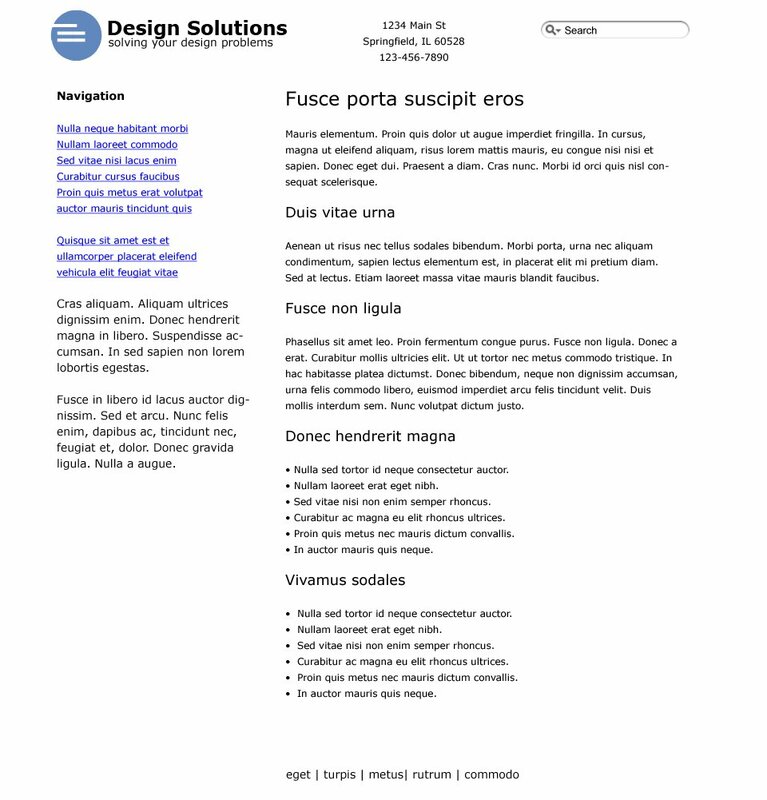 Narrow columns and long words can pose readability issues with justification. 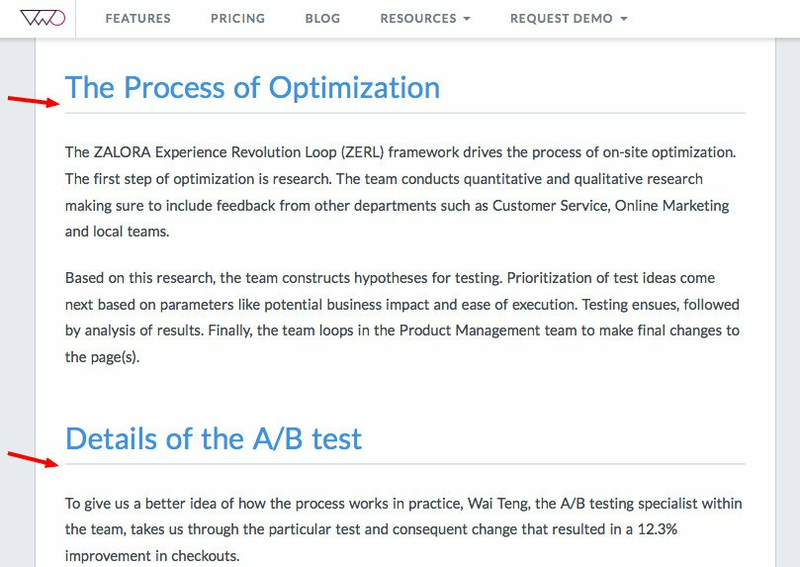 The following example shows how proper alignment can improve user experience a great deal. Notice how Steven worked on the logo, too. He aligned the text and the icon in the logo. The new logo also features repetition with two longer lines of text (instead of three disparate sized lines). The principle of proximity states that elements that are associated with each other should be placed closely (grouped together), and vice versa. The application of proximity, especially in web design, can lead to better user experience. An amateur designer might try to utilize the complete real estate of a design, trying to spread elements evenly throughout. Such a design will make it difficult for users to determine elements that are related to each other (and those which are not), resulting in poor user experience. While both the cards above contain the same information, the way it’s presented is different. The information on the card on the left has been distributed evenly. But, the card on the right has the information placed with better structure; the related information points have been grouped together. It’s clear how the heading is closely attached to its descriptive paragraph. Further, there is a noticeable gap between the two blocks of text, indicating a dissociation. 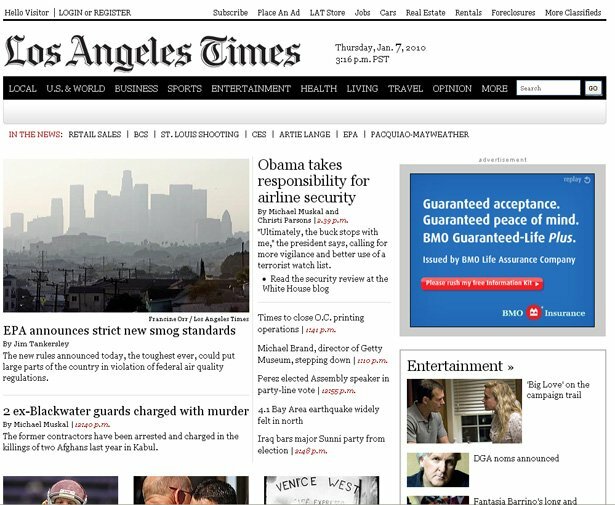 WebDesignerDepot also gives an interesting comparison of two news websites: Los Angeles Times and the Globe and Mail. It highlights, using the below screenshot, that the LA Times effectively employs the law of proximity. The header, the sections of information, and the ad space have sufficient gap between themselves, giving readers a pleasant reading experience. 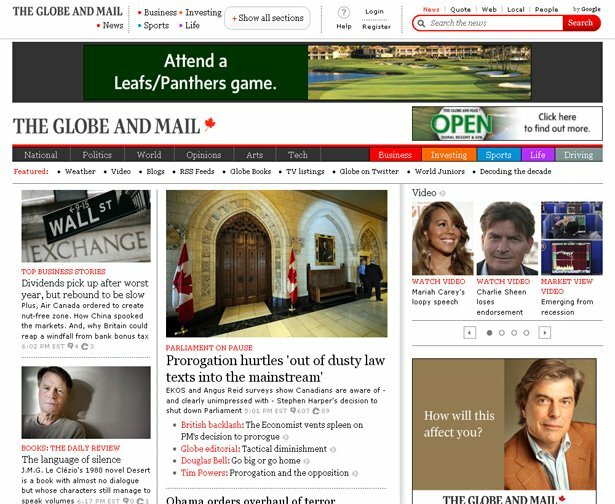 In contrast to LA Times, the Globe and Mail looks cluttered. This is mainly because there is not enough differentiation between the different information blocks. For instance, the two ads appearing on the top of the page negate the effect whitespace has in making the website logo prominent. It’s difficult to keep track on information on this web page. Putting together these four design principles can drastically improve the quality of a design. Use these principles as a checklist to ensure that your design offers a great user experience. Have anything to add to the post? Post your comment in the section below. Thanks Nitin for the article! C.R.A.P. design principles will ben my standard from now on 🙂 I have heard a lot of good things from it. Helloo Nitin – nice post you have here. The CRAP technique is a must have in CRO!